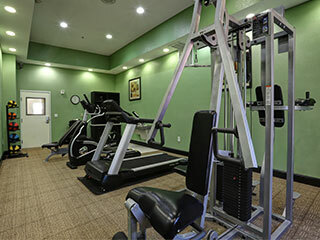 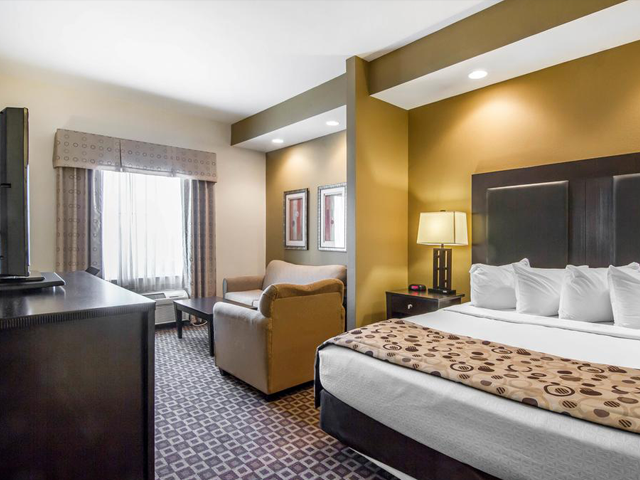 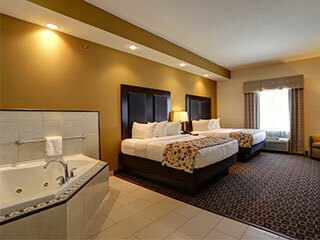 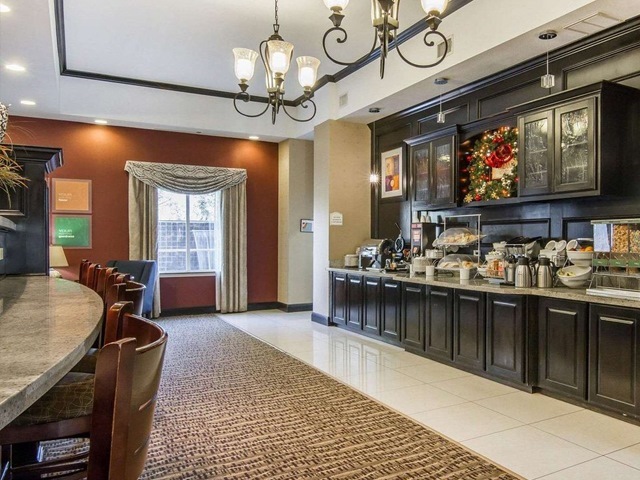 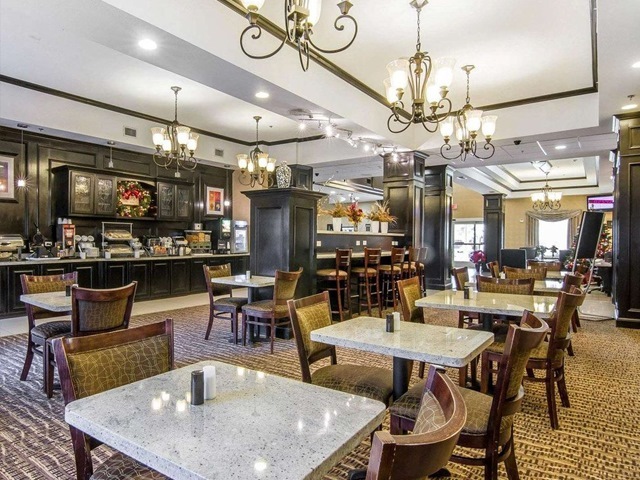 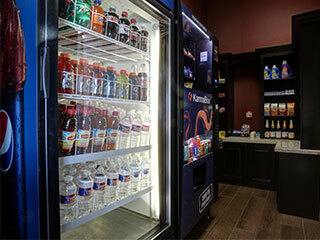 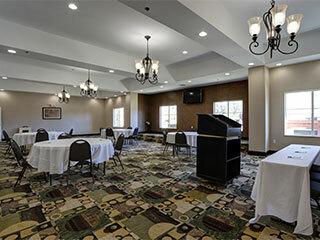 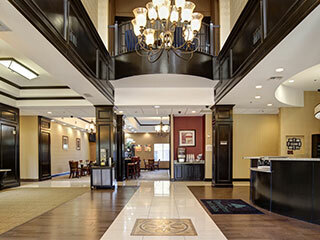 Reserve a guest room at our beautiful hotel near LeTourneau University today. 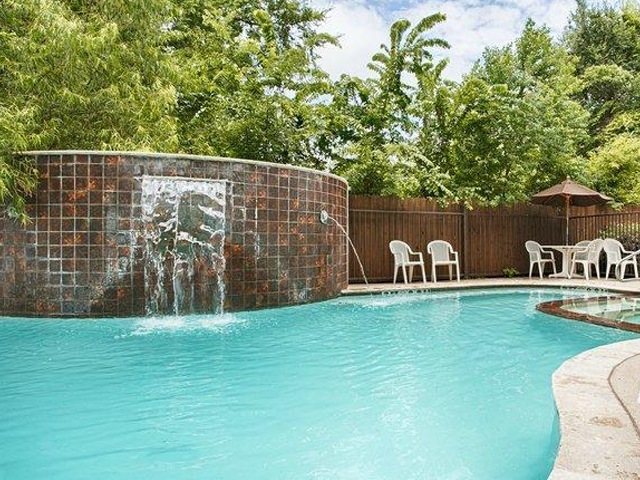 The area has plenty to offer in terms of dining, shopping, outdoor activities and more. 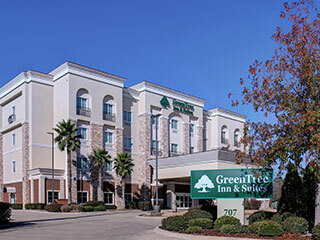 You’ll find plenty of other local attractions to explore near our pet-friendly GreenTree Inn & Suites Longview South – I-20 hotel such as the annual Great Texas Balloon Race, Lake O' the Pines and Longview Mall. 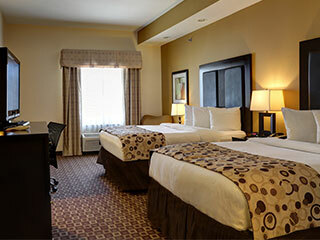 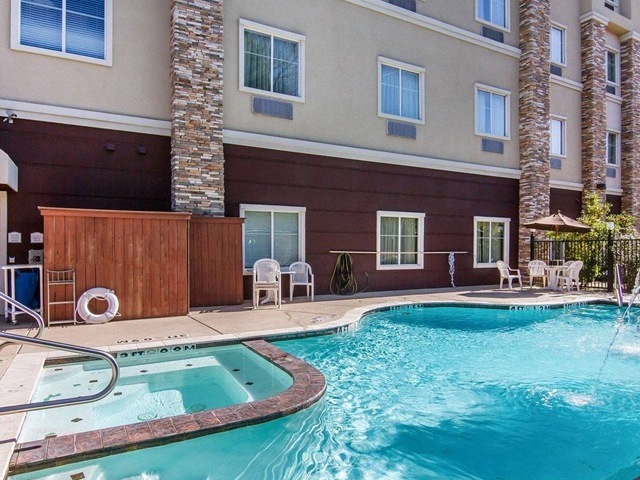 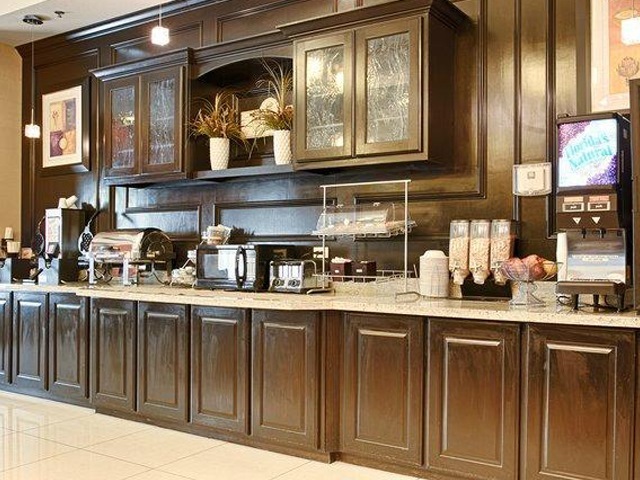 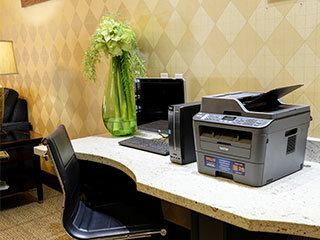 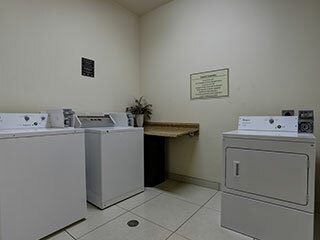 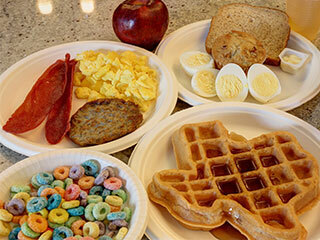 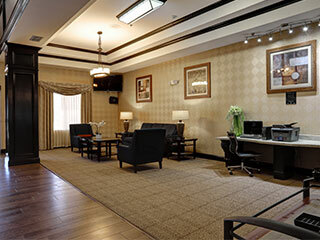 Our hotel is ideal for everything from family getaways to traveling for work.